On the occasion of its bicentenary, the Prado Museum has been inaugurated with a very exciting Crowdfunding project. Until the 9th of December, anyone interested in having their name listed as a donor to the Museum will be able to make a financial contribution from the Museum's website or physically at the Museum itself. 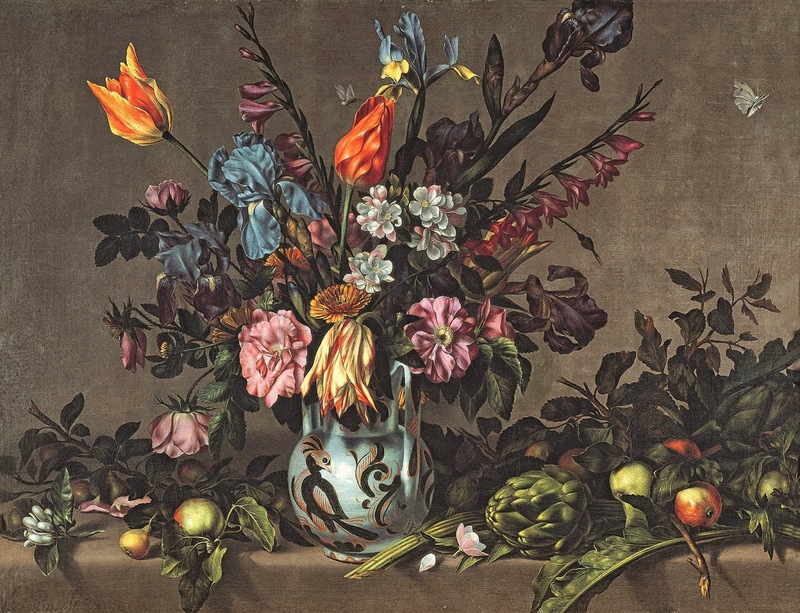 This is the first time that the Museo del Prado has carried out an action of crowdfunding The donation does not need to be elevated as from 5€ everyone can be a donor. 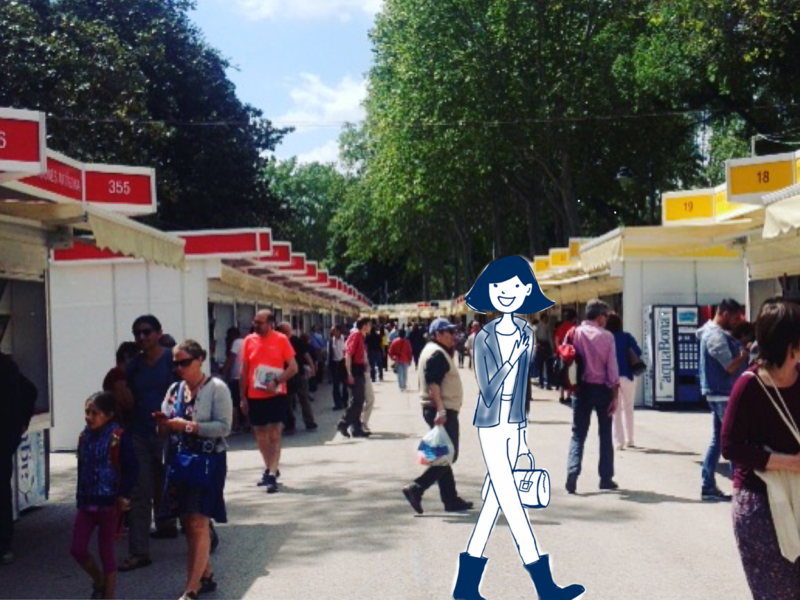 This week is one of my favorite weeks of the year and as every year I can't help but write a post about Art Week in Madrid. 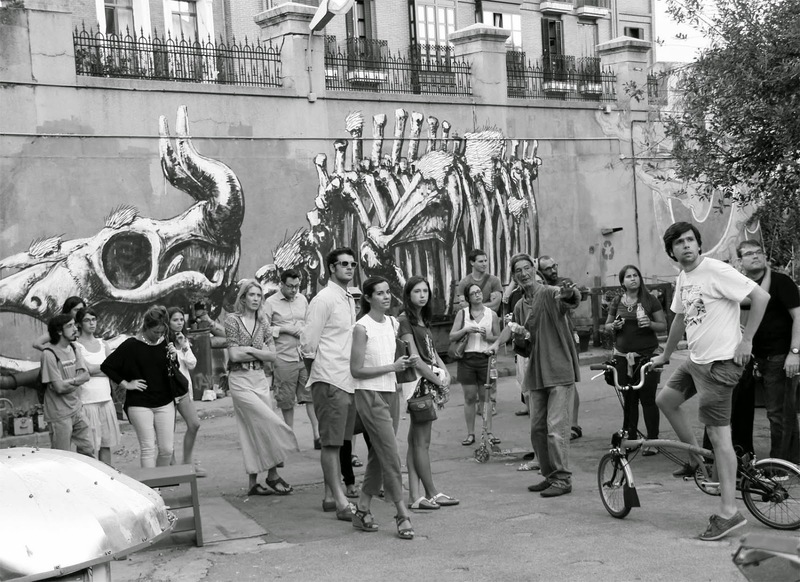 Madrid becomes the hub for art this week. Be ready for a fulfilling experience. The whole city will be inundated with modern art exhibitions and we are ready to enjoy all of them. The month of June comes with a great variety of cultural plans. Last week has been by far one of my favorite weeks of the year! 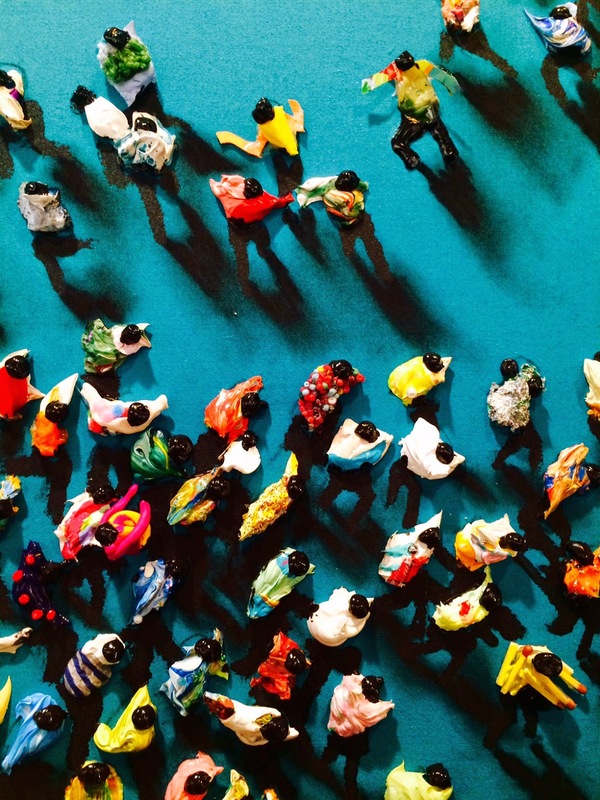 Art surrounded the city with such an interesting proposal of Art fairs: ARCOmadrid16, Art Madrid and Just Mad. 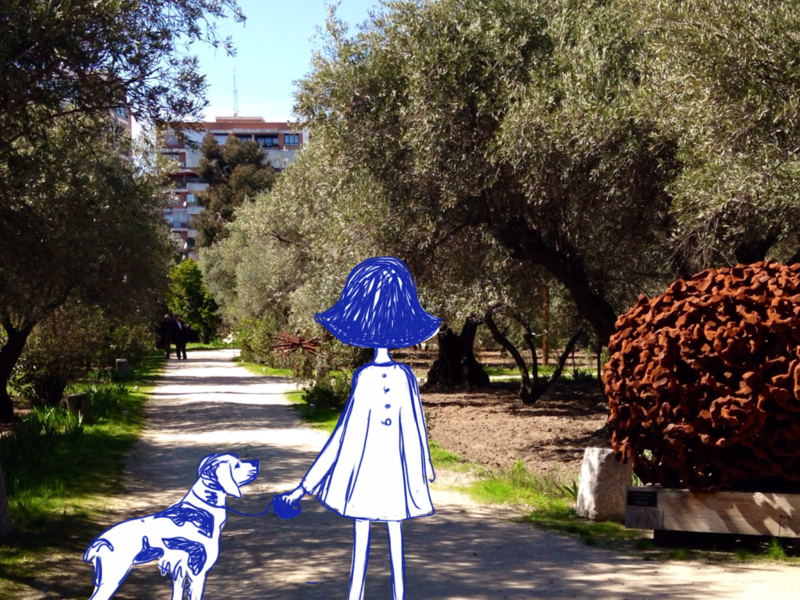 Madrid in Art, ARCO and More! Juan Genovés a sure bet! Awesome! 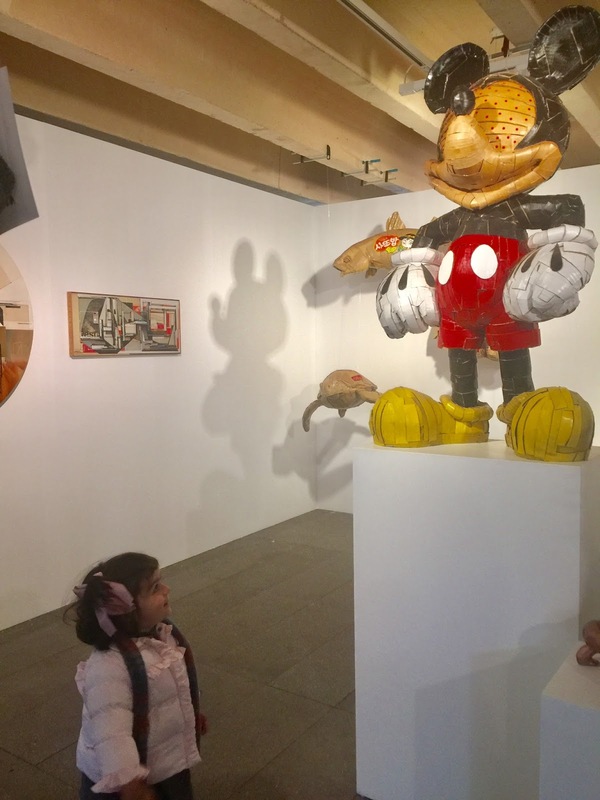 These days Madrid is the place to enjoy contemporary art. On Wednesday, ARCO, the Spanish reference art fair for collectors, gallery owners and artists has been inaugurated. ARCO is always interesting. Christmas presents are a concern for all of us. Gunter Gallery is a good option, an on-line art gallery for Young art collectors. 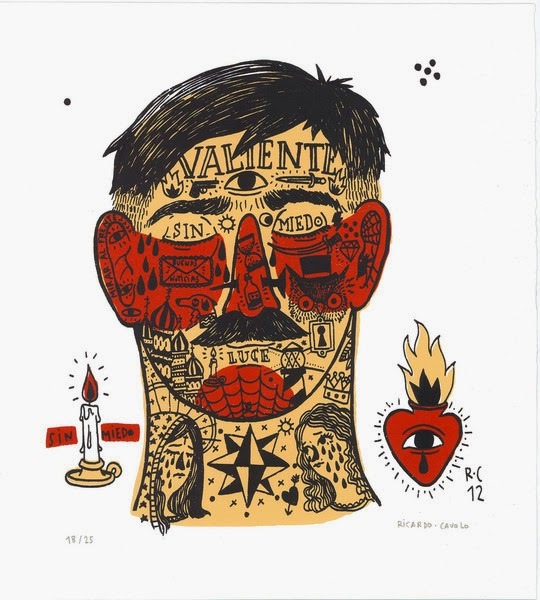 They produce their own art pieces via the printmaking technique. All the impressions made in their atelier are numbered in limited edition and you get a certificate from the gallery. 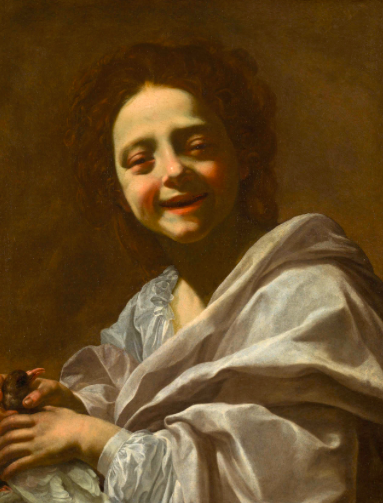 One of the most important Spanish art collections is currently exhibited in the Ayuntamiento de Madrid; it is a privilege to have access to this wonderful exhibition. The Madrid City town hall, through the project ‘Mecenazgo al servicio del arte’, gives Madrid citicens access to some of the most prestigious private art collections – in this case provided by Abelló family: La Colección Abelló. Lalabeyou - Buy or Create your Own Jewelry! I made a nice discovery while walking the other day through Belen Street, doing some window shopping. At first, I was amazed to see many drawings displayed with original jewelry. I was not sure whether it was a shop or a gallery. 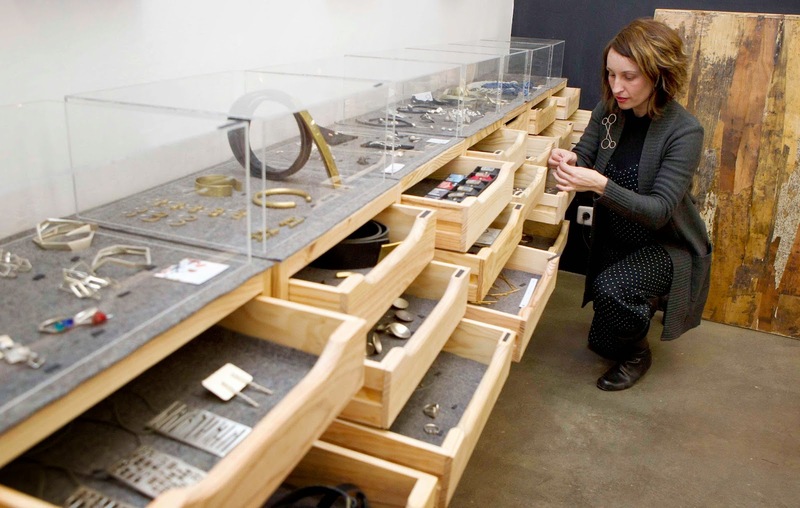 A smiley lady inside informed me it was both, and also a jewel atelier: Contemporary Jewelry Galery Lalabeyou! 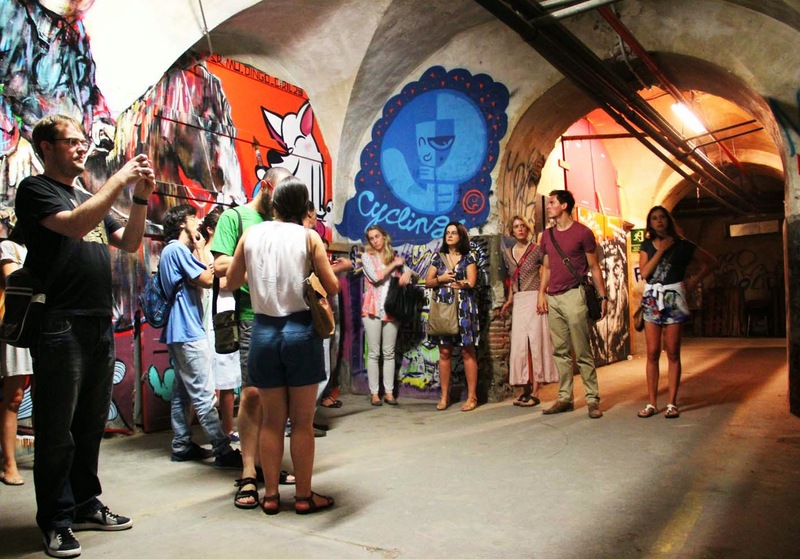 Our trip to La Tabacalera, discovering urban street art! FULLY BOOKED! no more places left! 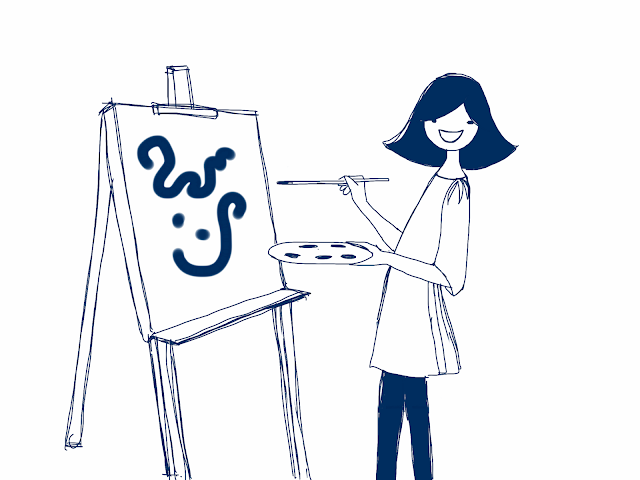 This summer we have decided to innovate by offering our dear followers the opportunity to take part in our activities. 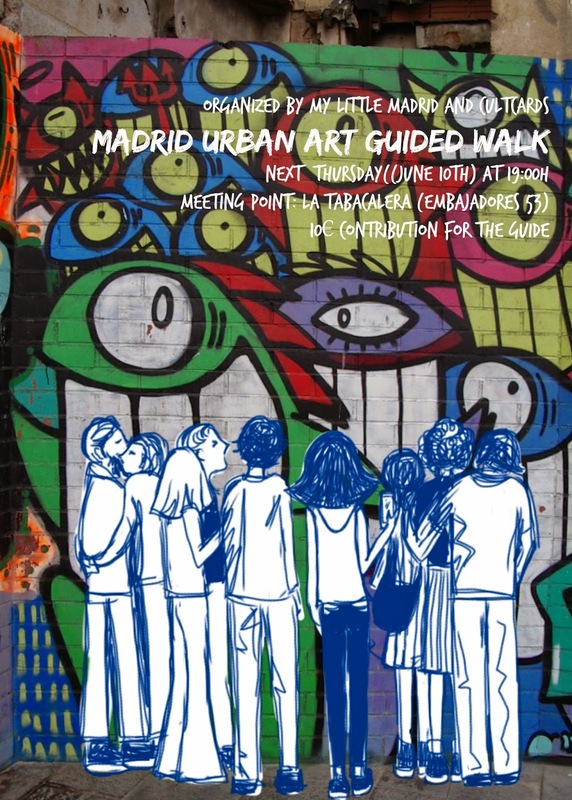 This is our first activity: Urban Art Walk, Madrid, an event organised together with Cultcards. One of the good things about traveling is to discover new concepts never-before-seen in Madrid. 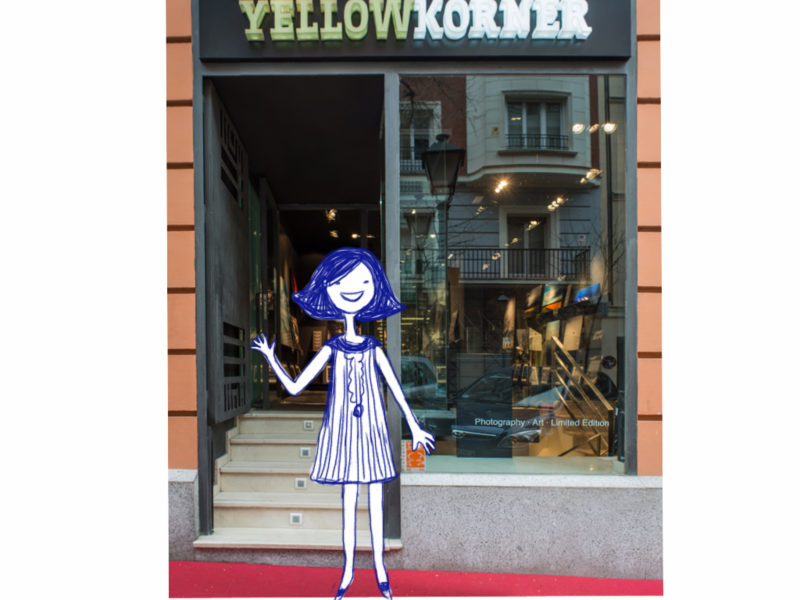 In one of my last trips to Paris I discovered a photography shop called YellowKorner and inmediately thought: why don’t we have a shop like this in Madrid? One of our favourite yearly meetings in Madrid is Photoespaña, I always do my own little photo exhibition marathon and enjoy it so muuuch! I also have my own itinerary to which I stick to, faithful year after year, and of course couldn’t miss this time..
Another year Casa Decor opens its doors in Madrid!! This time more challenging than ever. Designers need to transform a very 60's circular shaped office building, former british embassy, into residential spaces. Conceived as a diplomatic complex, the building is self-contained with its own system of security, electrical and water systems. And a very difficult layout. A real challenge and an extraordinary outcome! worth the visit! This has been my last discovery: hotel One Shot 23 at calle Prado 23. I was wandering around calle Prado - a street I highly recommend, full of surprises - and without knowing I stepped into a hiper-cosmopolitan space that happened to be the reception of a hotel: One Shot 23. Brand new! En español abajo sigue leyendo. One of my favourite week ends of the year was last one!! 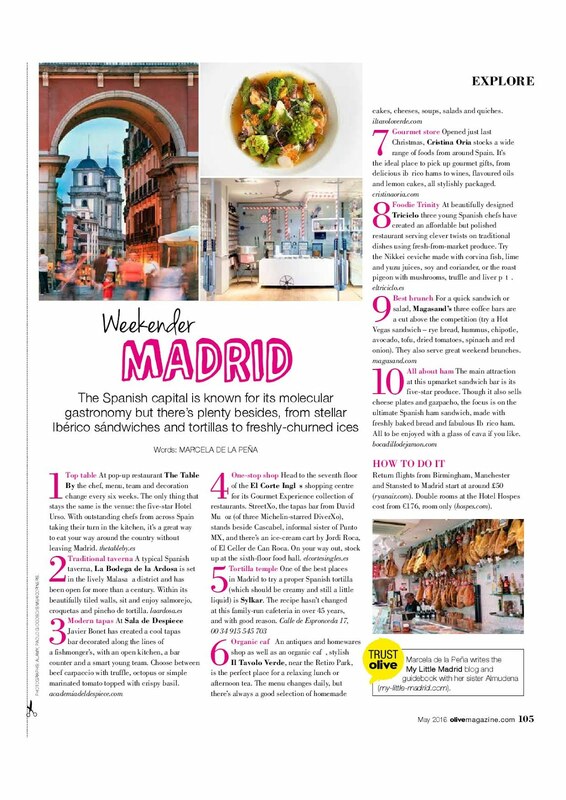 Madrid suddenly turns into a wonderful melting pot for artists, art collectors, galleries and keen on art! we visited ARCO and JustMAD and had a wonderful time! In one of these past grey weekends, I took my car and went to Sala Azca belonging to Fundación Mapfre. Fundación Mapfre stands in Madrid cultural scene with two big locations, one closer to the art triangle (Prado, Reina Sofia and Thyssen) and the other one close to the Bernabeu Stadium, I’ve always found that it’s atypical place for exhibitions but the visit to Imogen Cunningham Photo Exhibition was worth it. The choice of renown museums in Madrid is well known (Museo del Prado, Reina Sofia and Thyssen Bornemisza) but we cannot forget smaller possibilities as interesting as the big ones an much easier to visit. One of those places is a lovely building, former residence of Mr Lázaro Galdiano in Serrano Street the Lázaro Galdiano Museum. 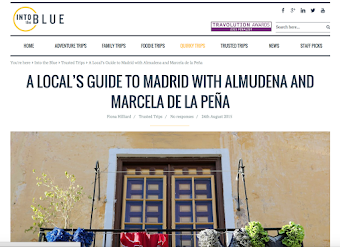 A very recommendable visit to make while shopping in the area and after or before some tapas at Jose Luis Bar or Hevia Bar. 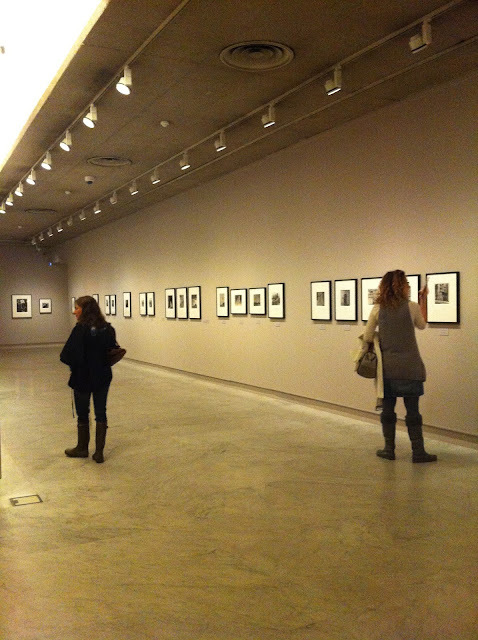 Photo España is a great photo exhibition showed all around Madrid. Once every year, the dates for 2012 are 6th June to 22nd July. It can be very broad so I have my own itinerary that I enjoy every time and never disappoints me!